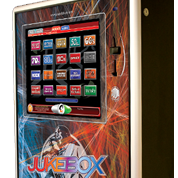 We supply jukeboxes on hire to pubs, clubs and all types of commercial venues in Stockport, Manchester, Liverpool and thoughout the North West. 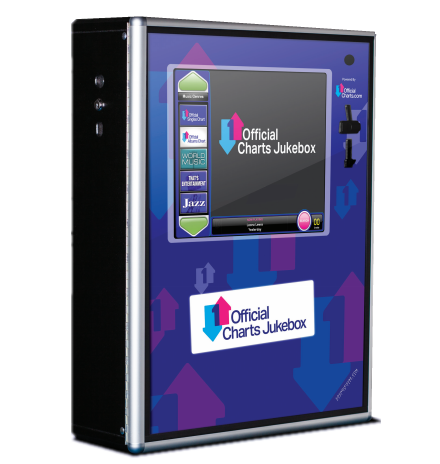 Call us now on 0161 430 2664 for a FREE, NO OBLIGATION jukebox hire trial. 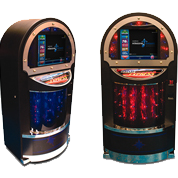 We are widely acclaimed as one of the leading operators of the top of the range digital jukebox music systems by the leading UK company to a variety of venues. 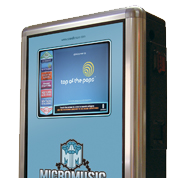 Our expereince has shown that updating from CD systems and offering customers a large and comprehensive selection through a high end audio system undoubtedly vastly increases cash box income and encourages repeat plays and customer loyalty. Unlike CD, digital tracks follow on immediately, no waiting between tracks and offer far more flexibility for programming to suit clients' requirements. Best of all - we offer a low cost introductory option to prove to you the positive benefits of the system and we install the music system for FREE - with top quality speakers included. Customer loyalty encouraged by 'most popular ' tracks readily indentifiable and selectable via market leading 'Touchscreen technology' - no more searching if people require repeat plays of their favourite tracks. 'Venue favourites' option also available. 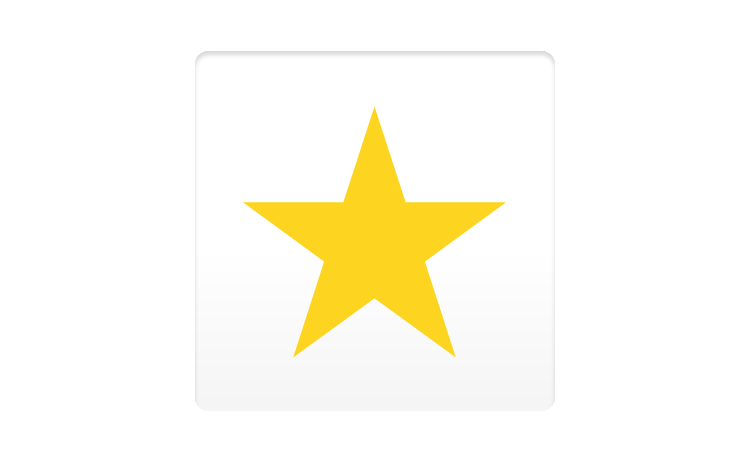 All tracks easily categorised into different genres e.g Rock, Ska etc. 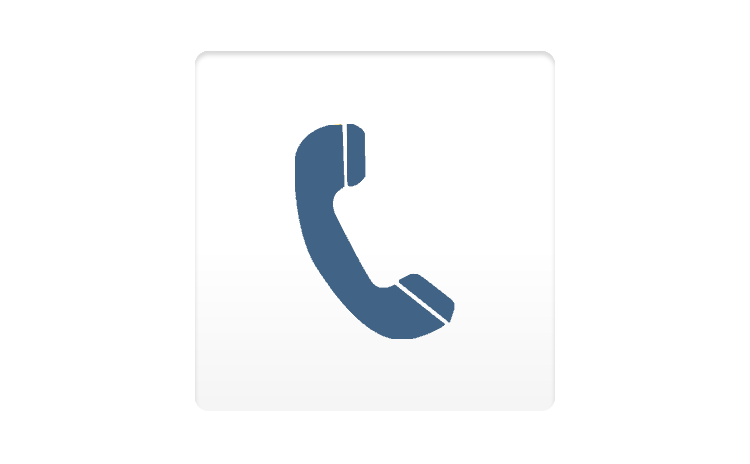 Selecions offered can be profiled to your site e.g if you require, for example, a vast selection of Irish or Caribbean tracks -no problem with our technology. 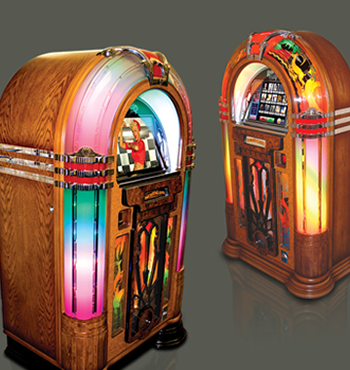 Have a favourite local band you want to hear on the jukebox? again no problem to include on the system if they have a commercial quality recorded disc to upload. System automatically updates to certain times of year eg Christmas and St Patricks etc, and then removes them when event times have passed. Vast potential for all types of advertising on the system - upcoming events, promotions, and special promotions can all be accomodated. 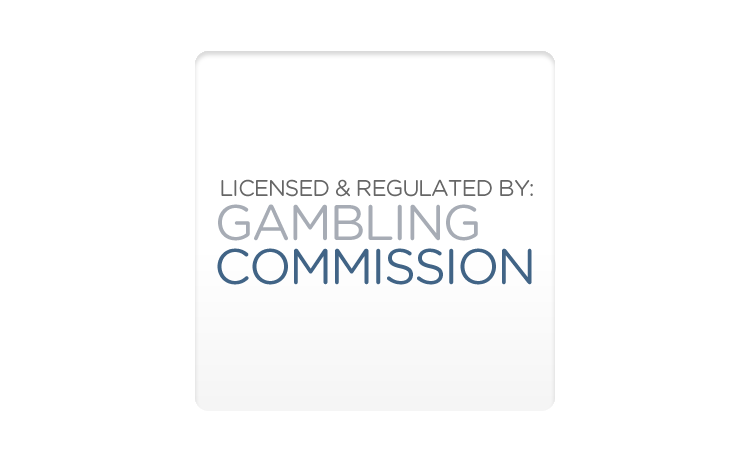 We will gladly visit you on site and offer a comprehensive option list that will drive your income upwards via your music selection. 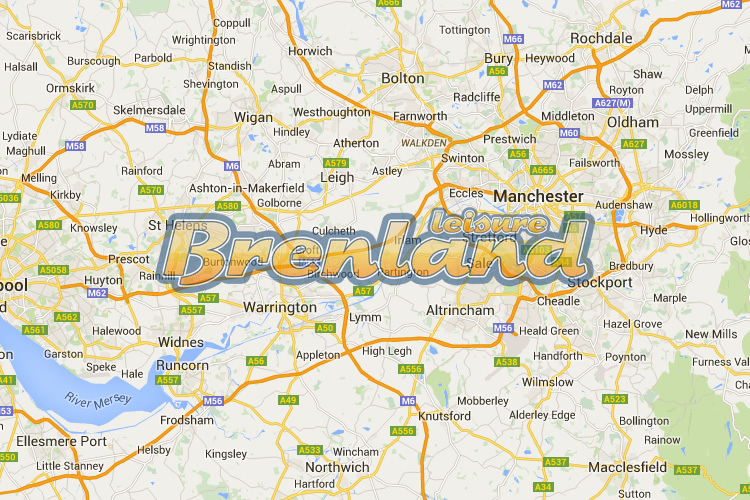 Please call us on 0161 430 2664 to discuss Brenland providing leading edge digital music for your location. An enterprising manager of a local branch of a national joinery & building suppliers rang us recently with his idea of promoting a local children's charity. 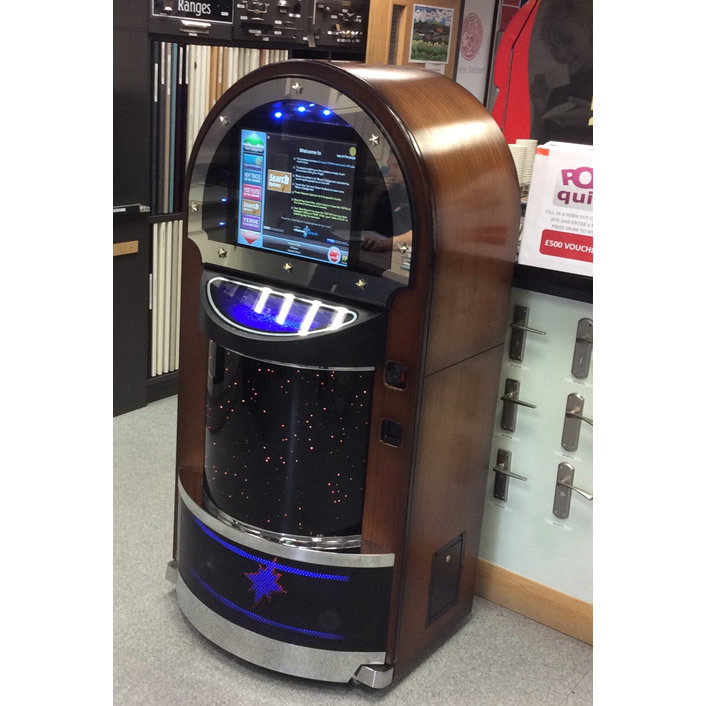 Initially he asked if we could supply a jukebox whereby tradesmen calling into his very busy warehouse would put money in the jukebox and the proceeds would go to charity. 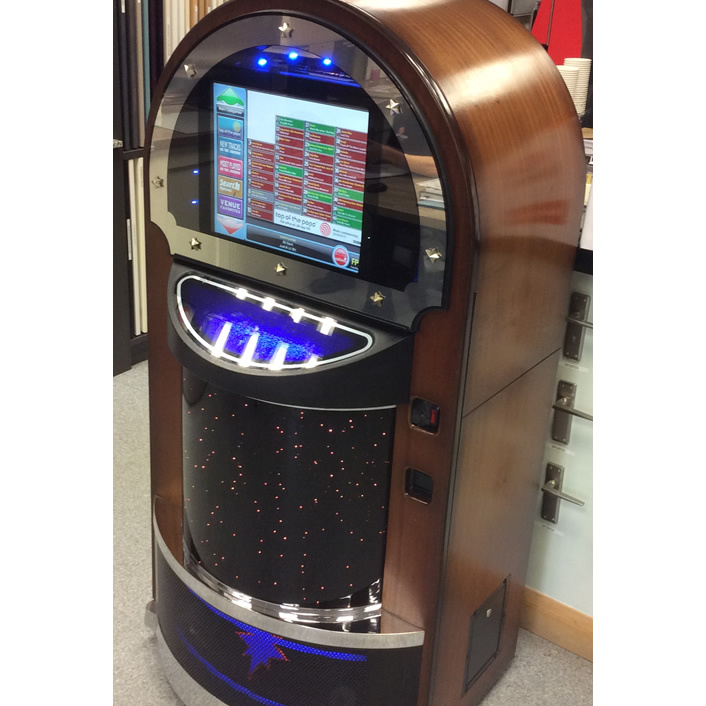 As time is precious for tradesman, we supplied this stunning dome top polished wood Sound Leisure Music Express on freeplay; the manager has now arranged a music quiz covering all decades that their clients will fill in and make a donation to the children's charity. 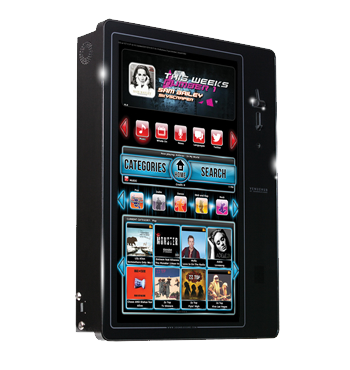 On our follow up visit we found that the digital jukebox had the desired WOW factor with all customers and staff loving the 30000 song variety and the visual presence of the jukebox. 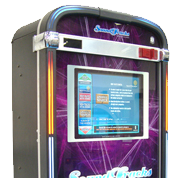 The charity promotion will run for several weeks and we are now leading with this new client on further promotions with our amusement and leisure machine range.